Is Your Weight, Weighing You Down? Weight. It’s a heavy issue. No pun intended. Last week, a woman in North Dakota handed out “fat letters” to obese kids during Halloween that drew mixed criticism. The fact is we are battling an out-of-control epidemic: obesity. According to the American Heart Association, in 2013, of Americans aged 20 and older, 154.7 million are overweight or obese. 79.9 million are men and 74.8 million women. America is getting heavier. It’s costing us our lives, our pocketbooks, and is teaching our children all of the wrong things. My mental and physical health improved significantly. My self-confidence skyrocketed. I could sleep better and was able to exercise without shortness of breath, foot, knee or lower back pain. My social relationships improved. I lost ~1000 pounds in excess toxic relationships. These were people who didn’t want to see me succeed and liked me just how I was: overweight. My new lifestyle brought new friends…those who could accept my healthy choices. People treated me with more respect. Sadly, when you are overweight or obese, people treat you differently. They tend to think heavy people are stupid, sloppy, and slow. My career soared. I increased my salary 100% and I received 2 promotions in a short while. The workplace is becoming an increasingly harsh environment for overweight employees. In 2007 a study by Tennessee State University found that obese employees can expect to earn on average up to 6 percent less than normal weight employees, with heavy women being the biggest losers when it comes to their paychecks. I can attest to this form of discrimination. I know I earned less than lighter peers. 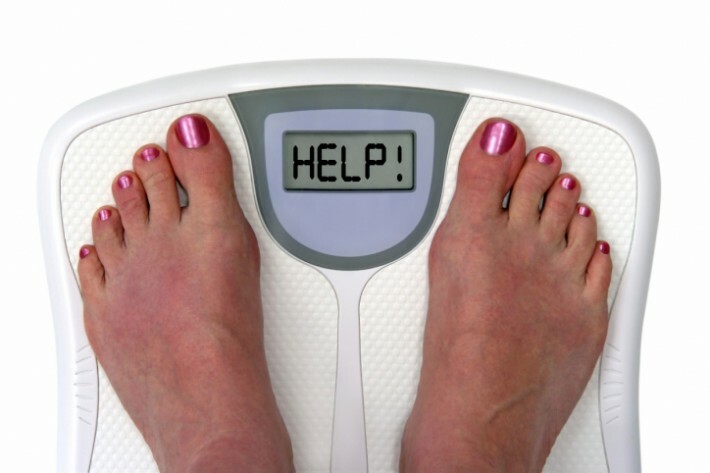 Is your weight affecting your life and/or career? Perhaps your children or a friend have a weight problem? Consider these four things to take action. What do you eat? Is is a balance of protein, vegetables, fruits, and fats? How much do you eat? Do you portion your food? How much do you move? What are you doing to exercise and keep your body moving? How are you measuring your progress? Do you write it down? Do you weigh? How often? Losing weight is a mind game. Having been on both sides of the scale, I can attest being lighter has been easier, for so many reasons. It doesn’t mean losing the weight or maintaining it has been easy… but, I’m worth it. And so are you! Don’t let your weight weigh you down!